I made a big pot roast recently and ran into my normal problem: Too few vegetables! I always chop far more than the recipes direct but when it comes time to eat the veggies inevitably run out. 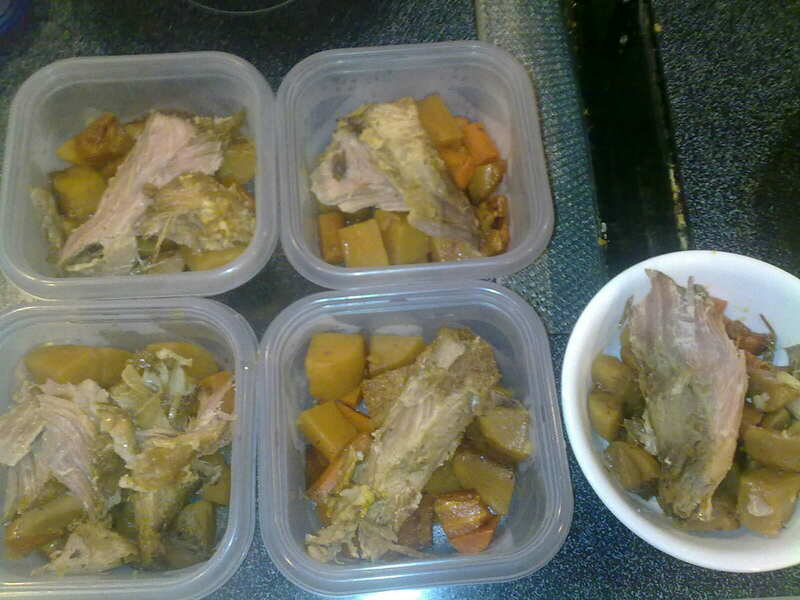 So I had a big hunk of leftover meat that I would normally turn into pulled pork, but we've had a lot of pulled pork recently and I just love the veggies that cook up with pot roast. I decided to try another route. 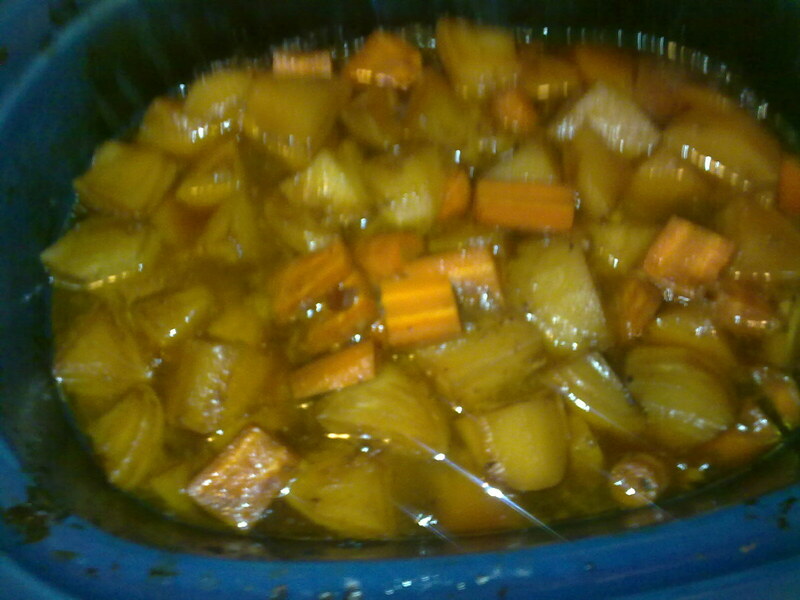 I still had all the juices in the crockpot from the original cooking so I made up another round of vegetables. DH loves (I mean, luuuuuuurves) pulled pork so I probably won't get to do this too much in the future. Maybe next time I'll make a round two of veggies only before I make pulled pork.